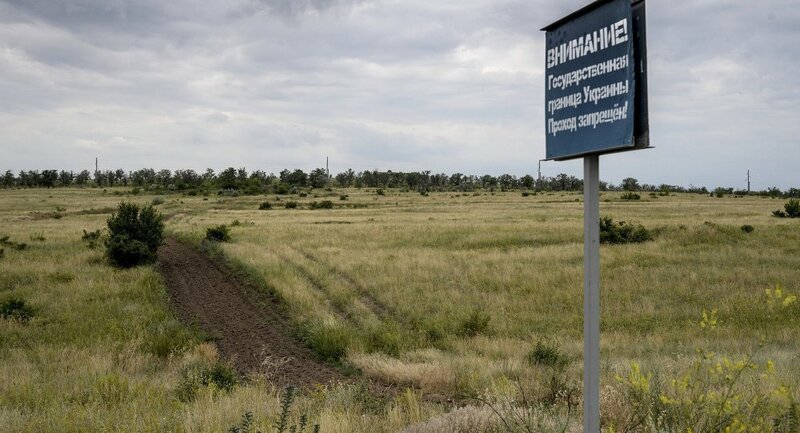 "I asked border guards to open the border with Russia in those areas, where neighboring villages are located," said Gennady Moskal, the head of Lugansk regional military and civil administration. "Ukrainians live in all villages adjoining the border. Those, who wanted to leave, have already left. Those, who wanted to flee, have long since fled," he added. Local residents will be able to cross the border under a simplified procedure, Moskal said, adding that no border searches will be conducted. "People will have an opportunity to pray for their relatives in peace," he said. Simplified procedures will be introduced at checkpoint in Stanichno-Lugansk, Melovskoy, Troitsky, Novopskovsky and Belovodsky districts of the Lugansk Region.